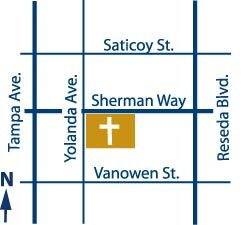 Jimmy graduated from CSUN and has been involved in various Sports, Children’s, and Young Adult Ministries for several years. He is married to Beverly Augur who is also involved in Youth Ministry. Jimmy absolutely loves the Miami Dolphins and the New York Mets. He plays just about every sport and he has a passion for youth and for Jesus. Joe currently attends the Masters Seminary and has worked with Children’s and Youth Ministry for several years. Joe enjoys playing guitar, watching the Pittsburgh Steelers and eating Mexican food. The Bridge Bible Fellowship Youth Ministry exists to magnify God and spread a passion for His glory by making disciples and shepherding them to value Jesus Christ above everything else. It is our prayer that students would come to treasure Jesus Christ above everything else that this world has to offer (Phil. 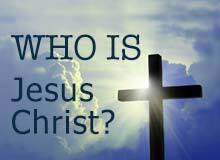 1:21) and that they would learn to live in such a way that everything they do in life is done in reference to Christ. (Col. 1:18) Our desire is to teach the students how to take every thought captive to the obedience of Christ in order that they may be transformed as their minds are renewed. (2 Cor. 10:5; Rom. 12:1-2) We seek to accomplish this by teaching the truth of God’s Word in order that we may be able to present every man mature and complete in Christ, to equip every man to do the work of ministry, to be grounded and rooted in his faith in Christ, and to be a strong witness of Christ’s glorious gospel wherever and whenever he has the opportunity. 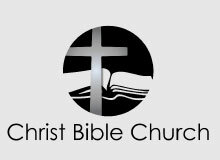 It is our prayer that you would find strong teaching from the Word of God, passionate worship through song and prayer, and encouraging and challenging fellowship with other believers here at the Bridge Bible Fellowship Youth Ministry! 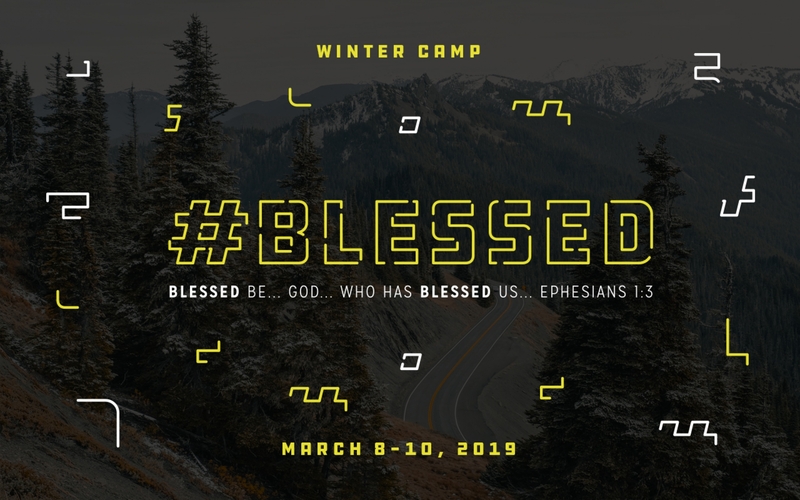 Bridge Youth Winter Camp at Thousand Pines in Crestline is coming March 8-10, 2019! A $50 deposit is due by February 3rd to hold your spot. Final payments due by Feb 24th. Theme Description: So, you’ll find #blessed all over Instagram… but, despite being slapped around as an overused hashtag, being blessed is a reality every Christian enjoys! Have you ever thought: “What does it mean to be blessed?” Well, first and foremost, God is blessed! And, therefore, we should bless Him with our lives, too! That’s what Paul says: “Blessed be… God… who has blessed us with every spiritual blessing” (Ephesians 1:3). Join us as we learn what it means that God is blessed, we are blessed, and how to live a life that blesses Him back! With a clear gospel message, dynamic worship, godly counselors, and a wide variety of recreational actives, Winter Camp will help your students grow in their understanding of God Word, develop friendships with other believers, and have an incredibly fun weekend! You don’t want to miss our most epic, fun-filled camp yet! We can’t wait! See you there! Questions? Please contact Joe (jleinen@tbbfchurch.org) or Jimmy (jaugur@tbbfchurch.org) for more details.